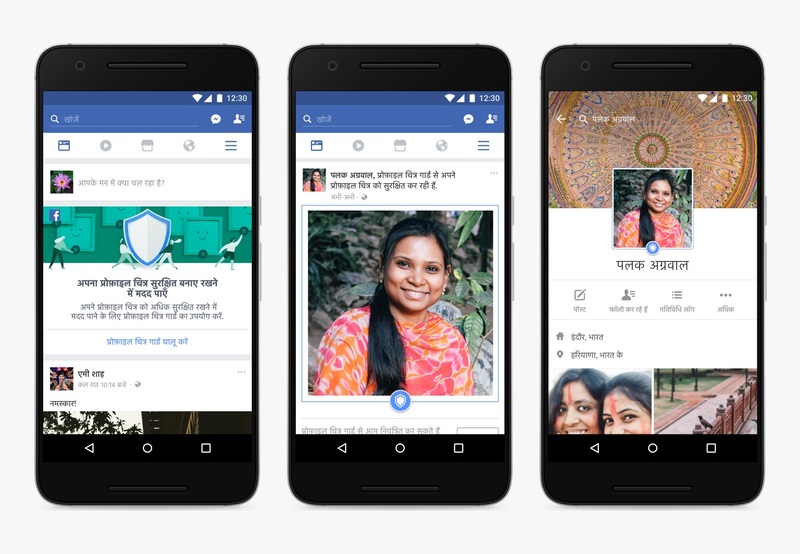 Users in India spoke, and Facebook listened: The social network is testing tools in India to give users more control over how their profile pictures can be downloaded and shared. FacebookProfilePictureGuardEnglish from SocialTimes on Vimeo. Profile pictures are an important part of building community on Facebook because they help people find friends and create meaningful connections. But not everyone feels safe adding a profile picture. 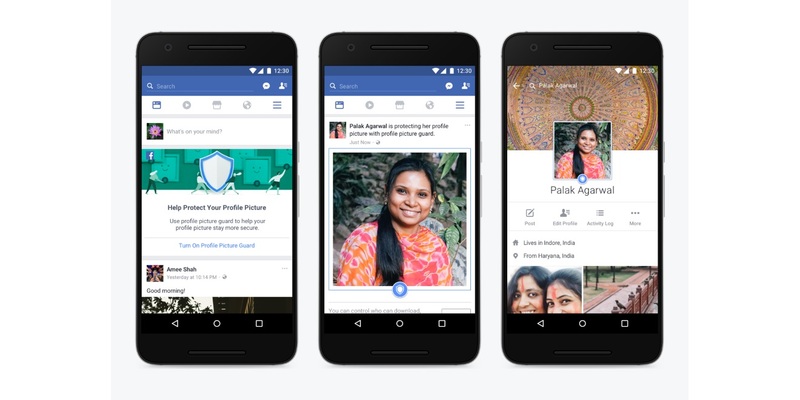 In our research with people and safety organizations in India, we’ve heard that some women choose not to share profile pictures that include their faces anywhere on the internet because they’re concerned about what may happen to their photos. 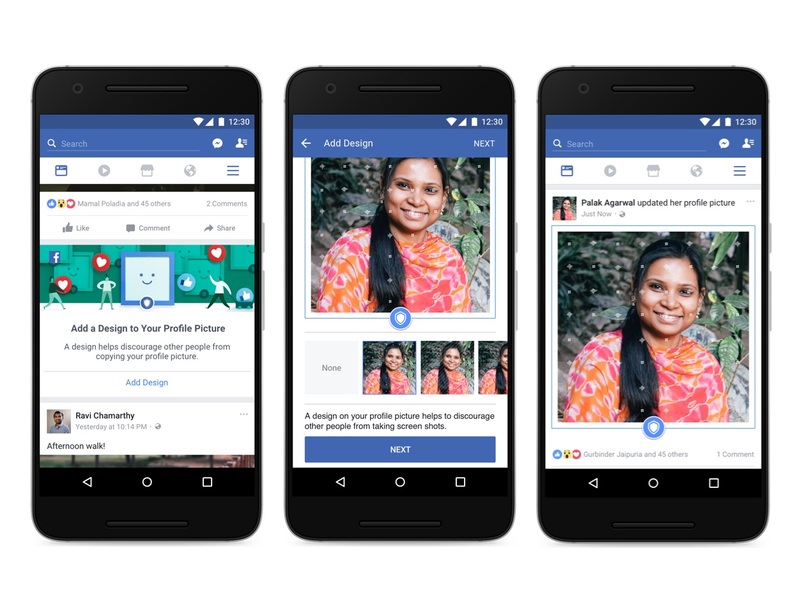 Soman also detailed how the optional profile picture guard Facebook is testing in India works, saying that users in the country will begin seeing a step-by-step guide for implementing the feature. 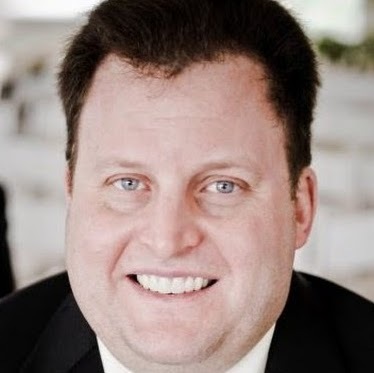 When the optional profile picture guard is activated, other users will no longer be able to download or share their profile pictures, or to send them in messages. Non-friends will not be able to tag themselves or anyone else in profile pictures. A blue border and shield around profile pictures will signal users that the optional profile picture guard is activated. 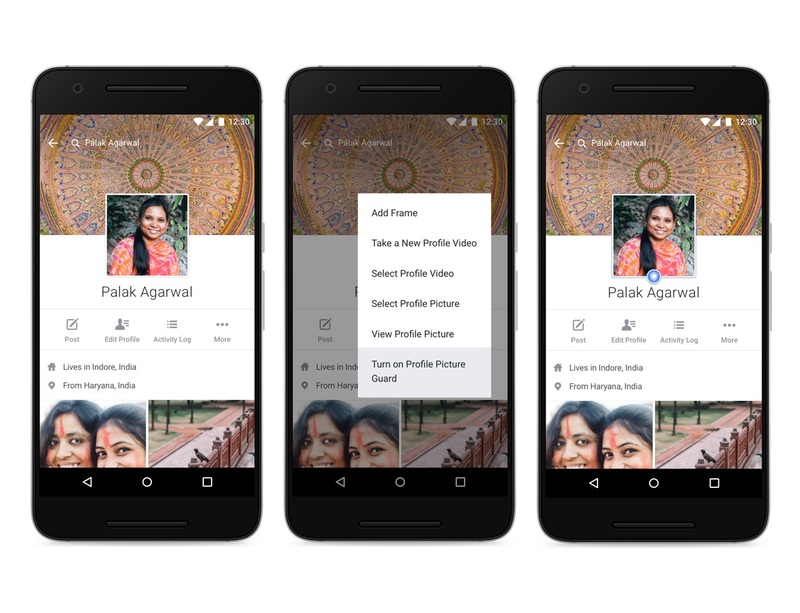 Facebook added it is also working on ways to prevent users from taking screenshots of other users’ profile pictures, and the feature is currently available only on Android devices. Based on preliminary tests, we’ve learned that when someone adds an extra design layer to their profile picture, other people are at least 75 percent less likely to copy that picture. We partnered with Jessica Singh, an illustrator who took inspiration from traditional Indian textile designs such as bandhani and kantha, to create designs for people to add to their profile picture. If someone suspects that a picture marked with one of these designs is being misused, they can report it to Facebook and we will use the design to help determine whether it should be removed from our community. FacebookProfilePictureGuardHindi from SocialTimes on Vimeo.